Yesterday, we introduced to you a variety of accessories for your pet that just got added to Hinda’s assortment. 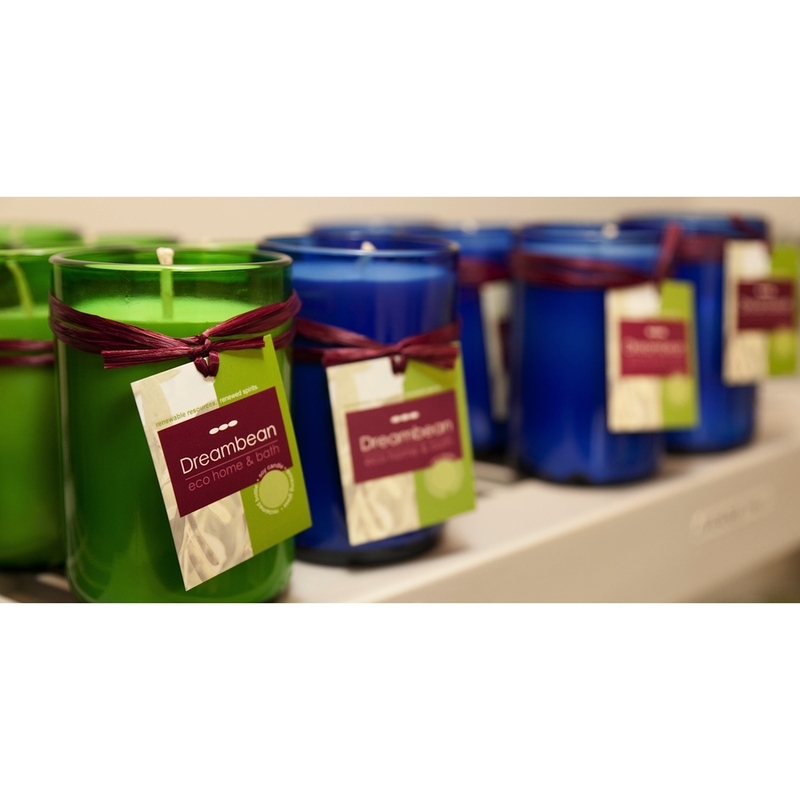 Well, if you liked those products, you will love these, as well! The ultra-light yet heavy-duty Deluxe Pet Steps support a weight capacity of 200 pounds. Each step is padded for extra comfort and ease, and a non-skid bottom helps keep the steps in place. The fashion-forward furniture-grade fabric cover coordinates with any home. Great for larger dogs up to 100 pounds, this bed features a durable water resistant camouflage print on one side and a solid matching khaki on the other. 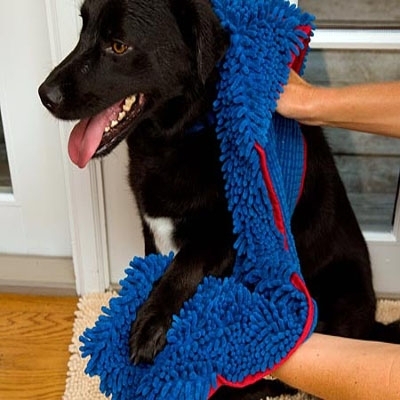 It is filled with ECO-FIRST™ recycled fiber fill for supreme comfort for your pet. This bed is easy to care for, just wipe clean with a damp cloth. Great for older dogs, this 25" x 35" pet bed features a 2.75" convoluted foam pad designed for pets up to 50 pounds. The cover consists of a warm plush sleep area with a polyester printed fabric bottom. This bed is easy to care for with a removable cover that is machine washable and dryer safe. 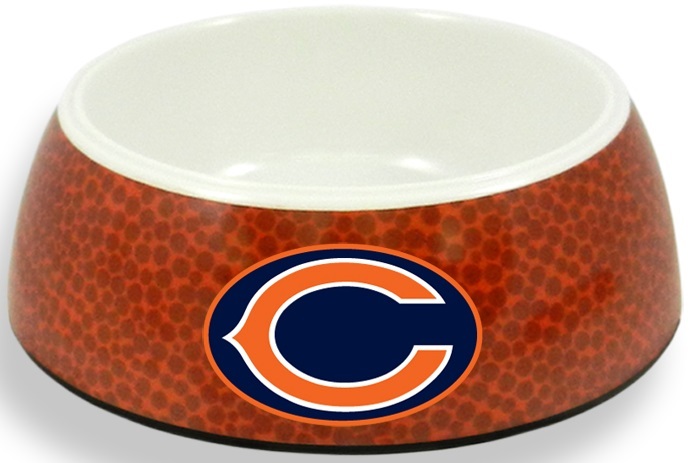 Petmate®’s Heavyweight Designer Bowls combine fashion with function. This elegant feeding or watering bowl features the latest in fashion design and durable construction with its innovated sloped design, double-wall construction and non-skid rubber feet that protect your flooring. This soft-sided pet carrier is ideal for traveling, whether a quick trip to the vet or a trip across the country. The Kennel Cab features a removable zebra print faux-fur comfort pad with a removable cover and plastic lined bottom for easy cleaning. The mesh side and front panel provide excellent ventilation, and adjustable shoulder and hand straps make transport a breeze. This carrier is airline-approved by most domestic and international air travel carriers. The Ultra Kibble Keeper features durable, eco-friendly plastic, an extra wide-mouthed lid allowing for easy access and is created with Microban® antimicrobial protection to fight the growth of stain and odor-causing bacteria, mold and mildew. The translucent container makes it easy to view food level and holds 20 pounds of food. This leash allows your dog greater freedom while remaining under your supervision. 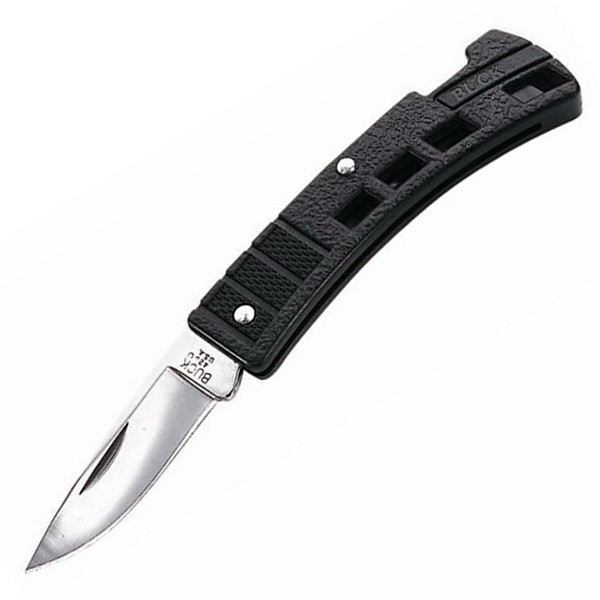 Ergonomically designed to comfortably fit any hand, it features trigger-style index finger control for quick action and a tangle-free inlet to keep the webbing from getting twisted inside the housing. For many of us, our cats, dogs and other pets have become bona fide members of the family, sharing beds, furniture and food scraps with us, our children and anyone else who may enter the realm of our animals. Why not treat Fido or Fluffy to a little something that is just for them? 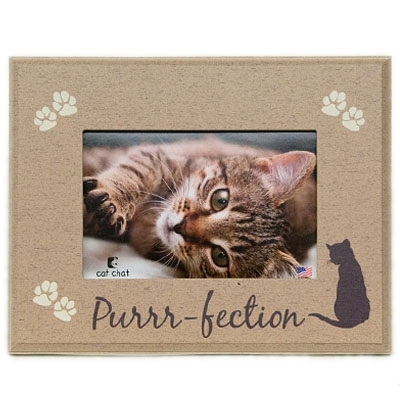 Hinda has just added a terrific variety of pet items to its assortment, from beds and scratch posts to carriers and food dishes and much more. These are items your pet definitely won’t want to share – and you’ll finally have the bed all to yourself again! This stylish pet bed features a printed flannel bottom with a solid thermal fleece sleep area. A decorative plaid bone appliqué tops off this decorative bed and Eco-First™ recycled fiber fill offers your pet supreme comfort for sweet dreams any time of day or night. The Tail Wagon is the perfect way to include furry family members in your outdoor adventures. The trailer can be adjusted to carry large or small dogs and features a flip-down tailgate for quick loading and a suspended, removable floor for easy cleaning. Also compatible with stroller kits for go-anywhere convenience. This brightly colored wandering snack machine is bound to keep your pup’s interest! The round shape puts it in motion with the slightest touch while the weighted bottom helps it to perpetually pop back to the upright position. Your pup will be rewarded as the treats dispense during play. Clean Response makes cleaning up pet waste easy! This first-of-its-kind set is so easy to use, you will have a new outlook on having doody duty. Simply add a liner to the bucket, set the bucket next to the waste and use the rake to move waste into the pan. Perfect for multiple cat or dog households that love fresh flowing water, this award-winning fountain features continuously circulating water and a unique, patented no-splash water-slide. The re-circulating flow and filter provides naturally cool and oxygenated water, attracting pets to drink more in order to help promote their health and well-being. This scratch post lends sophistication and style to any home décor, featuring a wide base, no-skid rubber feet and a fashionable scratch pad made of natural jute. Catnip “reservoirs” at the top of the post give cats multi-sensory play without the catnip mess. A unique toy attachment on the side comes with a feather toy, but can be replaced with any of your cat’s favorite toys. Not only does this automatic feeder reliably deliver portion-controlled meals while you are away, it also eliminates the daily chore of scooping and measuring. The stylishly designed feeder features a large LCD screen and built-in meal counter and holds five pounds of food. The food hopper is conveniently transparent for monitoring food levels at-a-glance and has a handy twist-lock lid to keep food fresh and secure. Is your best friend salivating over these items yet? 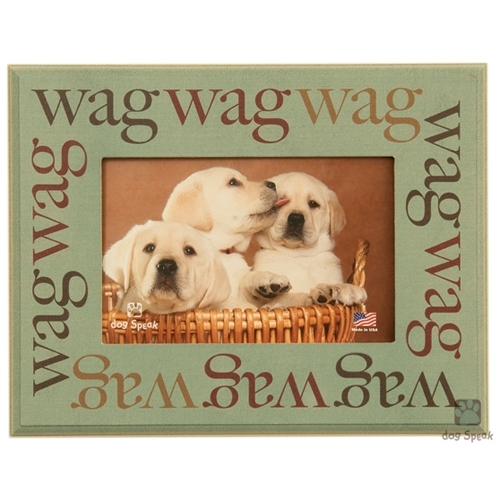 Are you itching to gift your dog or cat with a bed, food bowl or scratch post of his or her own? Why not show your appreciation for your trusty pets with a brand-new toy just for them? They will love you even more than they already do – if that’s possible!